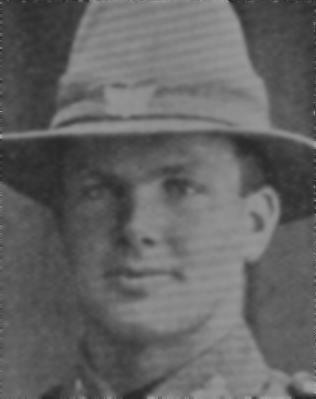 A brief biography of Mervyn Leigh Waters extracted from the Cenotaph Database hosted by the Auckland Museum. Son of Alice Waters, of Riverside, Clevedon, Auckland, and the late Captain Alfred Waters. Brother of Rupert Leslie Waters (13/1107), who also served during World War I.